HomeNewsPoliticalStacey Abrams Drops Out Of Georgia Governor’s Race But Isn’t Done Fighting Just Yet! Democrat Stacey Abrams told supporters Friday that she was going to drop her plans to challenge the results of the flawed Governor’s race in Georgia against Republican Brian Kemp. 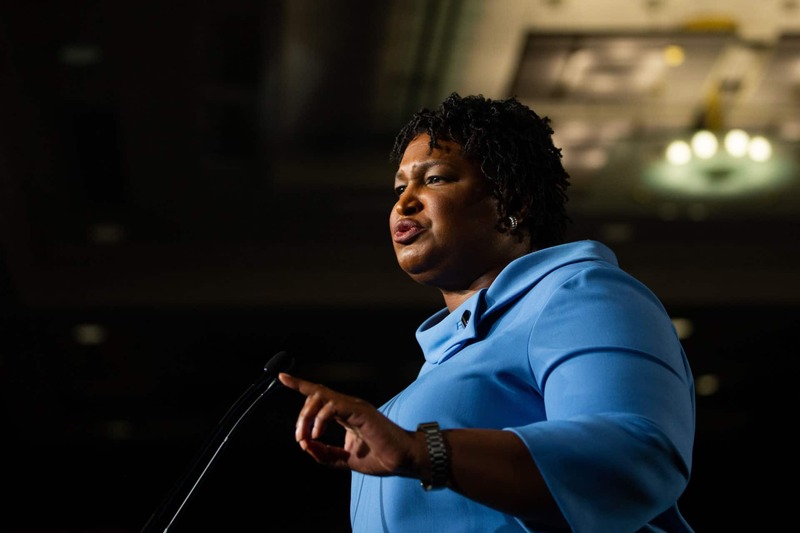 Abrams’ decision was based on the fact that she did not want to “scheme” her way into office, she said in her first public speech since the election. But she was also adamant that this was in no way a sign that she was conceding, and that she would be taking the state of Georgia to court. The next move will be to file a federal lawsuit against the state over ”gross mismanagement“ of the election. Her campaign had already announced that it was mounting a legal challenge based on alleged voting irregularities and voter suppression. 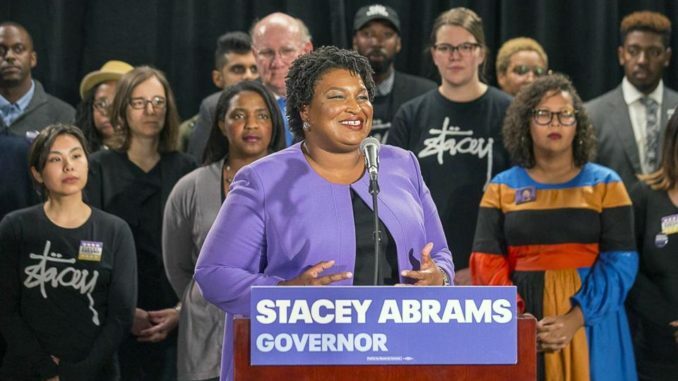 To keep going, Abrams would have needed to prove that there had been enough irregularities to raise the possibility that at least 18,000 eligible voters had their ballots rejected or were not allowed to vote. Abrams also announced the launch of a PAC called Fair Fight Georgia, which will be behind the federal lawsuit. The Fair Fight Georgia PAC was created to pursue accountability in Georgia’s elections. Kemp said that it was time to move forward. Kemp declared himself the winner last week, after resigning as secretary of state. He has already named a transition team.